The City & County of Denver and EnergySage have teamed up to help Denver go solar! Denver is situated in one of the most solar friendly climates in the country, and has a long history of supporting renewable energy and energy efficiency programs. 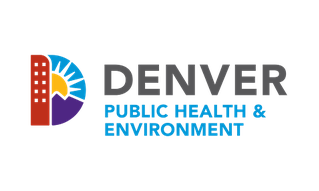 The Denver Department of Public Health and Environment is leading this effort in collaboration with EnergySage to help Denver residents and building owners assess their solar potential. One target recommended by the stakeholders is that by 2030 100 percent of Denver’s electricity will come from renewable energy.